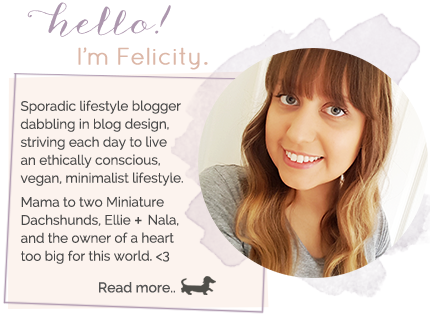 Pursuit of Felicity: I'm back! 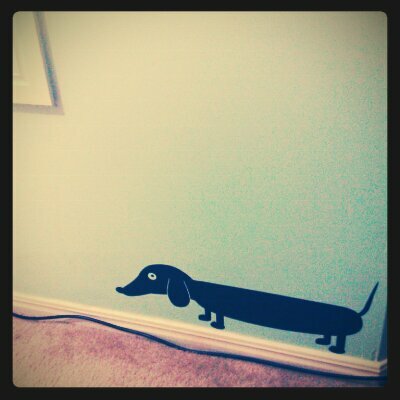 The sausage dog wall decal I purchased for our apartment. 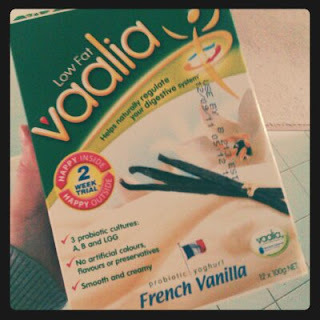 A large portion of my diet. 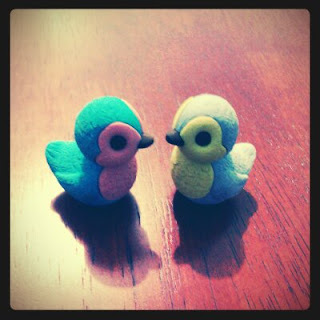 Erasers I purchased from the schools book fair. 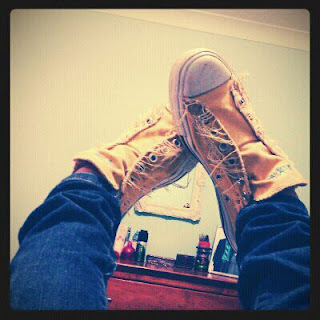 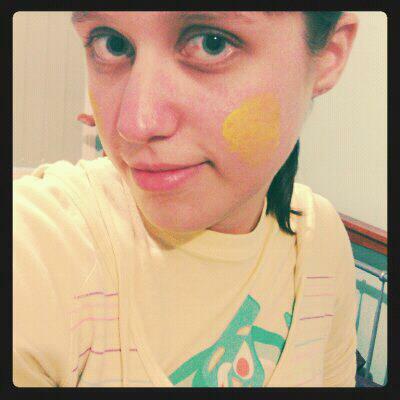 Getting my yellow on for Sports Day. 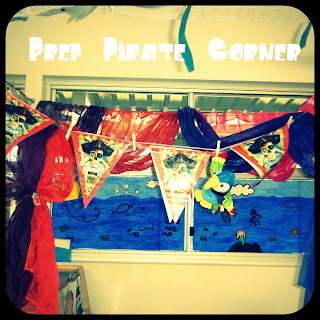 A pirate corner I set up for the kids. 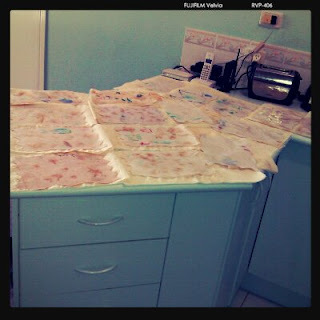 Tea staining 24 students' treasure maps. 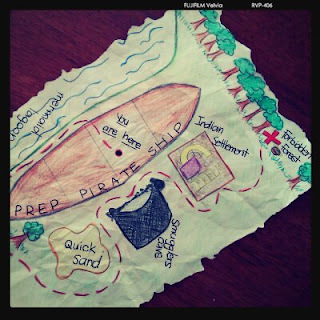 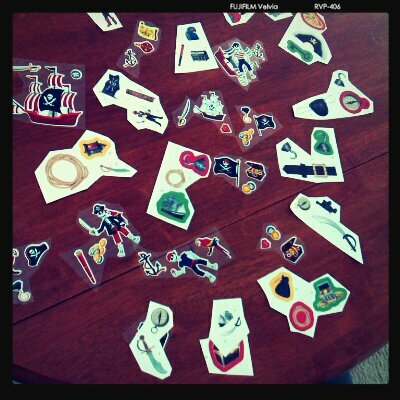 Pirate stickers (prizes for the treasure hunt). 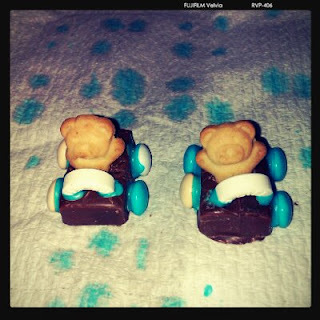 Milkyway cars with Tiny Teddy drivers for Fathers Day. 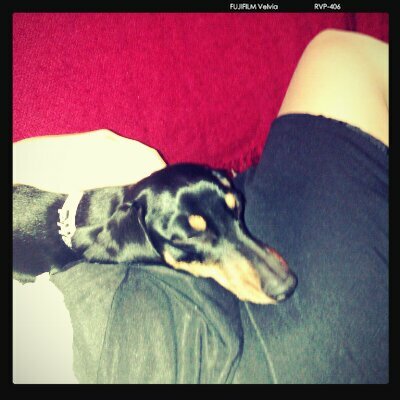 Phoebe sleeping on my lap. 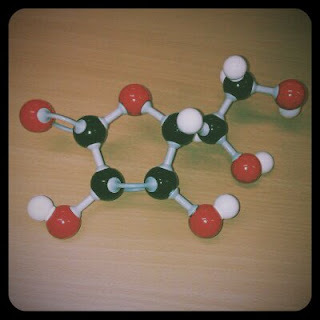 'Vitamin C' that I made during Science class at Uni.